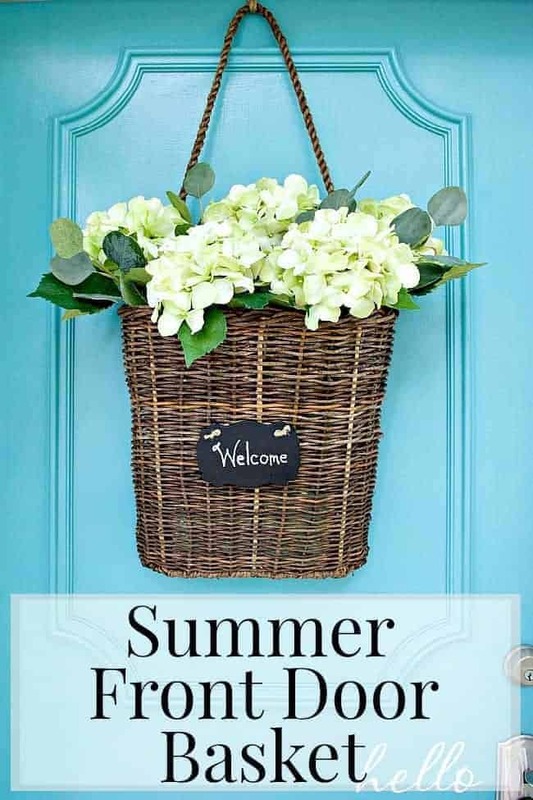 How to make an easy summer front door basket with hydrangeas. I’ve already tackled a tulip wreath for the front door but the start of warm weather means that it’s time to dress the door for summer. As usual I went into this craft without a real plan. All that I was really sure of was that I wanted to use my hanging basket and I wanted try to keep it as simple as possible. I’m a simple project kind of gal so that’s always a given. I may have gone a little crazy buying supplies at Hobby Lobby, but most of what wasn’t used was returned. Hydrangeas were on top of my list because, hey…nothing says summer more than white hydrangeas do, right? I chose the pink daisies to add some color but they didn’t make the cut and went in the return pile, same with the ivy. I was going to try to use the ribbon around the basket but the small chalkboard plaque won out in the end and the ribbon joined the daisies and ivy in the return pile. The only thing left were the hydrangeas and they turned out to be the perfect choice. Simple yet summery. 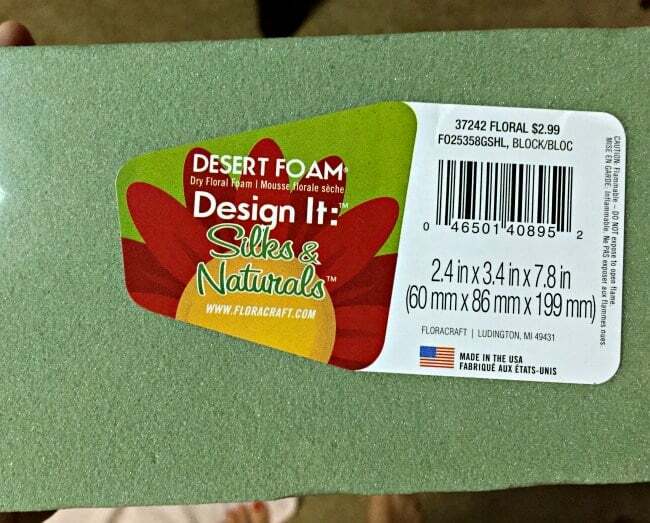 To keep the flowers in place in the basket I used some dry floral foam. I had to cut it in half to fit it in the basket but it worked like a charm. For a finishing touch I added a little chalkboard plaque. I just threaded the jute twine that was attached to the plaque, through the basket and tied the ends. I used a chalk pen to add my greeting. A couple of leftover greens from my last wreath project, and my basket is complete. I’m ready for summer…well, my front door is ready for summer. 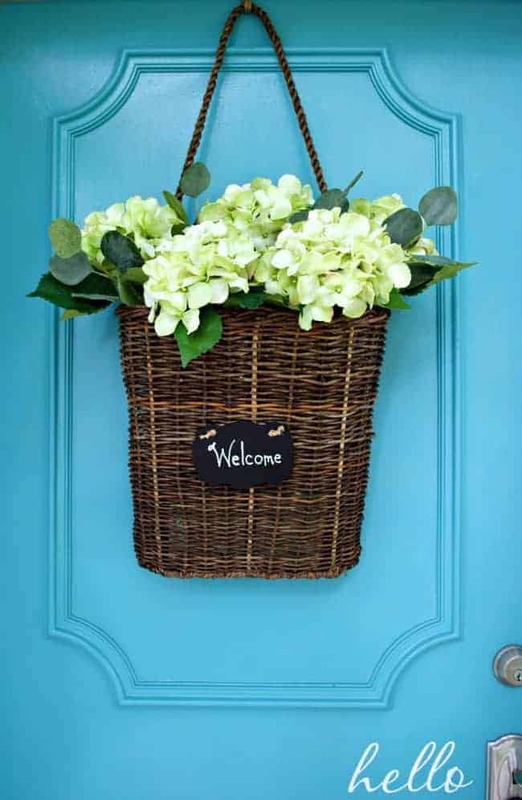 Nothing says summer like a turquoise front door and white hydrangeas…am I right? Absolutely charming! I love this! What a perfect decor accent against your gorgeous front door!! Beautiful! I love how the green of the hydrangeas pop against the blue of your door. I would love it if you linked up this post at the Family Joy Blog Link-up Party which starts on Sundays at 12EST on Ava’s Alphabet and 5 other blogs. Hope you are having a great weekend! Thanks, Cristina! I’ll be sure to stop over to visit your party. I love the basket idea instead of a more traditional wreath! It’s perfect for summer 🙂 Thanks for linking up with Merry Monday! Love your basket and the hydrangeas are perfect for it. This is such a cute project, and it looks great hanging on your door! Thanks for sharing!! Thanks so much Iris, I appreciate you stopping by. This is really pretty! Love the hydrangeas. Oh I just LOVE LOVE LOVE your blue front door Kristi! And the basket adds the perfect summer touch! Thank you so much for sharing at SYS and have a wonderful weekend! I’ve always loved a basket of flowers on a front door. so much easier to decorate and change up. LOVE that gorgeous color on your front door!! Thanks so much Debra. It is easier to decorate and change a basket. I hope to get a lot of use out of it. 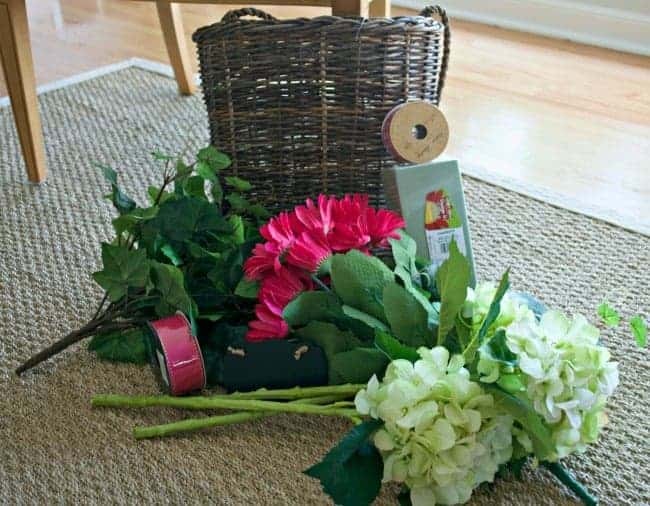 Your basket turned out great and looks very welcoming! Thats too bad Giedre. Can you hang something on the inside of your door, maybe with a Command hook? I thought I was the only one who overly shops and takes half of it back! lol I love how the basket turned out. Perfect for summer!!! Ha, you can never have enough supplies when you start a project, am I right? Thanks for stopping in, I’m loving your summer porch and that awesome fishing creel door hanging. So creative. The blog hop sounds interesting and a little different than the norm in that there is a theme. Looking forwards to following along. 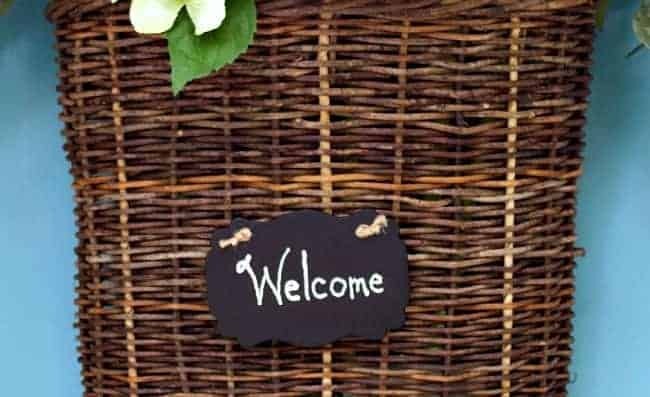 The basket looks great on your door, love the little touch of the welcome chalkboard plaque. I have a question about the chalk pens. Where do you buy them and does the chalk ink wipe off so you can reuse the chalkboard? I’m excited about the blog hop and I hope that we can share some interesting and inspiring projects. It’s fun to see how everyone interprets a theme. I bought the chalkboard pen at Hobby Lobby and it will wipe off but you may have a ghost of your letters/design. I’ve not used the pen very much but the few times I have, I’ve had that problem. You could just throw a coat of chalkboard paint over to cover it though. My side door is a similar color and the basket is just what it needs! Thanks for the inspiration. So glad that it inspired you Debbie. Thanks so much for stopping by. What a cute alternative for the usual wreath, Kristi! Love the contrasting colors on your door, beautiful! Thanks so much Cristina. I found this basket last year and I’ve been waiting to use it on my front door. Hello from Down Under! We aren’t very good at decorating our front doors here in Australia-maybe I should try and start a new trend and use your idea! It’s gorgeous! It’s great to see you again after my very long blogging break! I’m finally back and ready to get into it again. If you feel like joining another linky party I’m starting a new one! It’s called Sundays Down Under and it will begin Saturday evening your time. I would be so thrilled if you could join in! 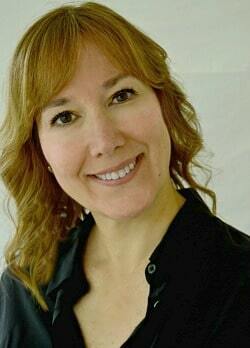 Hi Natasha and welcome back! You should totally start a new trend and show Australia that dressing your door for summer is the thing to do. 😉 I don’t usually put anything up for summer but it’s a nice change and I love the basket. I would love to join your linky party on Saturday. You always had some great contributors join in your last one. Thanks so much for the invite and we’ll see you on Saturday. This is so pretty, it screams summer! I also love your door. Thanks Sarah! I don’t usually decorate my door for summer, so this is a really nice change. Your pinwheel wreath is awesome and looks like summer. Love it. Love the basket idea. One question, do you have enough room between the door and your storm door so it doesn’t get squished? Did I notice your rug is a different pattern now? Like it! Thanks MJ. I actually do have room between my door and storm door but my opening is pretty deep. The basket I got is quite big but I did see smaller ones that may fit normal size openings. Oh and my rug is the same…maybe it looks different because it’s dirty from winter. ;p Hope you have a great week, my friend. I understand the white door thing, I’ve lived in a condo too. Can you paint the inside? You could at least use a pretty color there if you want. My door has really faded (and it doesn’t even get any sun) so I’m starting to consider another color. Thanks for stopping in Debbie and I hope you have a great week. Love simple projects…and yours is just the perfect! I can see why you couldn’t wait to use your basket…it looks great on your front door!!!! Thanks so much Tammy. Simple projects are good for me because I change things around often. Loved your summer porch…such a pretty space. Kristi, your basket is beautiful…and that door color? Fabulous!! Thank you Kim. I really appreciate it. Beautiful! 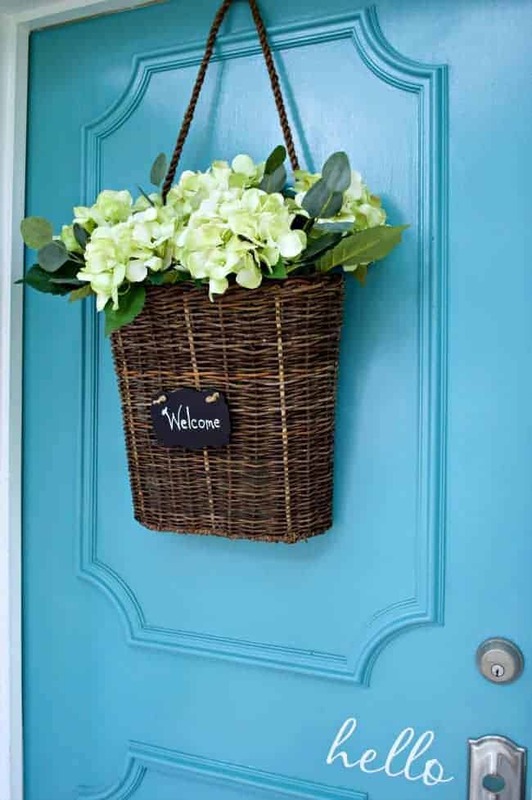 Love the color of your door – the basket of flowers plays off of it wonderfully! Thanks Jill. The blue is really a fun color to decorate with. I’m really loving your cute summertime porch too. Thanks so much Kim. I don’t have a lot of space to decorate so I like to do something with the door each season.